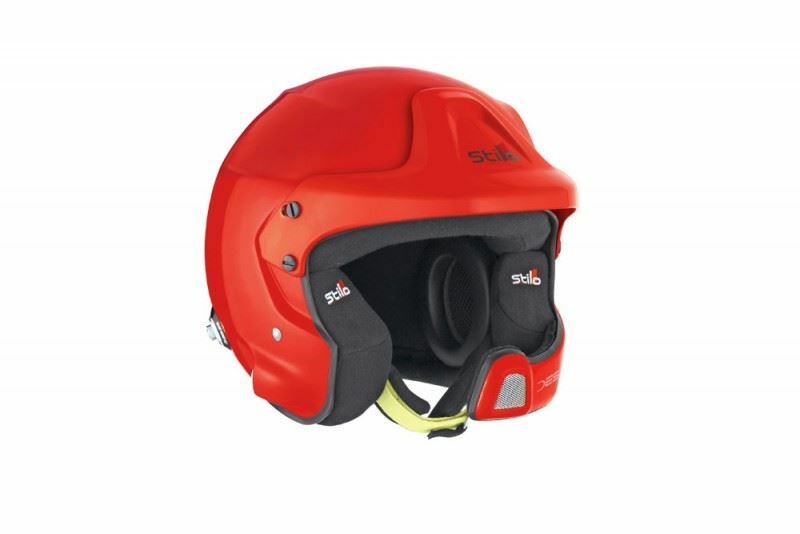 Certified with the 2015 Snell rating, this helmet provides superior protection for the open face helmet class, constructed with a fibreglass/kevlar composite shell. Fitted with Stilo’s rally intercom system, the integrated earmuffs are adjustable for comfort and are noise attenuating for a significantly quieter environment. 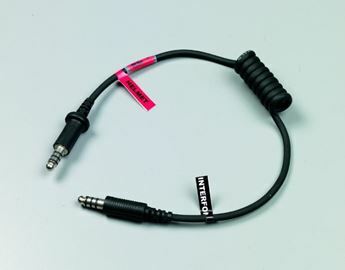 The distinctive microphone boom provides additional frontal impact protection, and allows adjustment of the microphone position for aural quality. 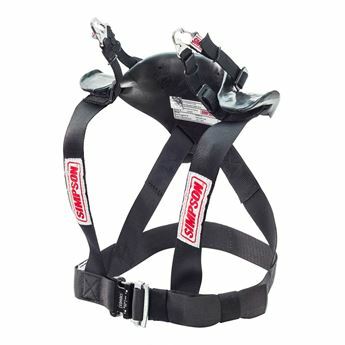 With HANS posts (sold separately – see related items) this helmet can be used with HANS compatible head and neck restraint systems. 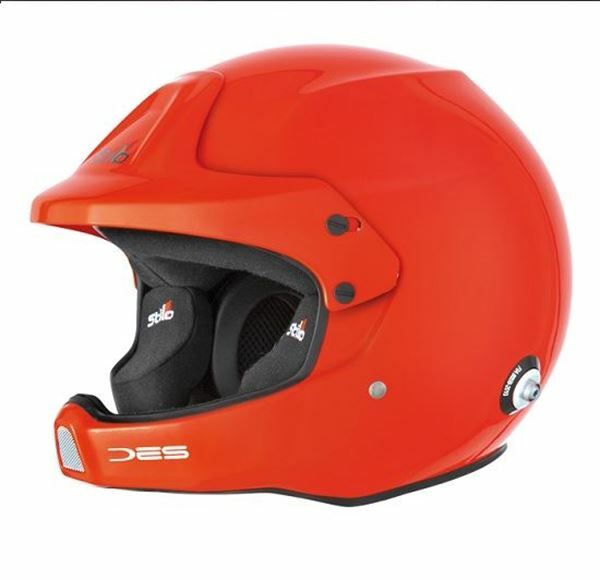 Weight: 1430g (S-M) / 1570g (L-XXL).